With the markets recently dropping significantly before rebounding and dropping again, we wanted to contact you today with important information regarding this recent volatility. #1. First, we wanted to bring you insights from one of America’s most trusted financial experts and bestselling authors David Bach. 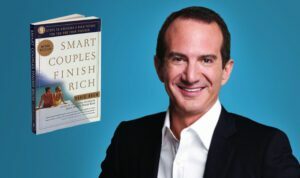 David has just released an updated version of his bestselling book, Smart Couples Finish Rich, and he sat down this week to share his thoughts on the state of the market. #2. 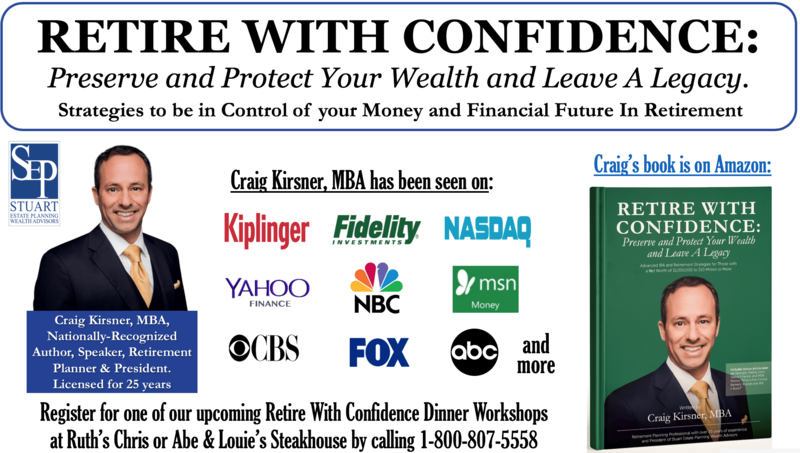 If recent market activity has you wanting to explore a second opinion on your existing financial plan for retirement, we’d love to offer you a no-obligation meeting. To schedule an appointment with our team, simply call 1(800) 807-5558 today! We look forward to the opportunity to serve you and hope that you find this timely information helpful!